The "golden age of gas" forecast by the International Energy Agency (IEA) in 2011 faces significant challenges from growing coal use and increasing community concerns, as well as rising costs in key markets, reports The Australian. According to the influential chief economist of the world's energy watchdog, Fatih Birol, cheap gas being produced with relatively new techniques such as fracking could undermine support for renewable energy if governments don't take urgent action. Gas is now relatively abundant in some regions and, at the same time, key consumers such as the US are experiencing a coal use increase, as domestic gas prices rose. The result, the IEA expert says, is a threat to renewable energy, which is comparably more expensive, in part because the greenhouse gas emissions from fossil fuels are still not taken into account in the price of energy. 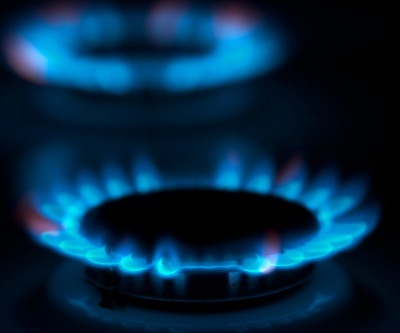 Birol, who oversees research at the energy regulator, also warned of new challenges on both the supply and demand side for gas..
"Not all the roads lead to a golden age of gas. There are a number of question marks for Australia and other gas producers," Birol told The Australian. "We see strong growth of gas but globally there will be very harsh competition between gas and coal." Birol believes China should continue to drive demand for natural gas from key producers such as Australia, with demand for the energy source from Beijing expected to double by 2020 and more than triple by 2055. "A big portion of this should be imported and Australia could play a pivotal role," he was quoted as saying. He added the surprise may come if China is able to replicate a similar story to the US in terms of unconventional natural gas, but said he didn’t expect significant production growth in the Asian giant before 2020.